What is GIS | Geographic Information System? 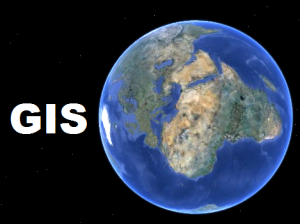 GIS is an Abbreviation of Geographical Information System or Geo-spatial Information Systems or Geologic Information Systems (also Geo-spatial database management). 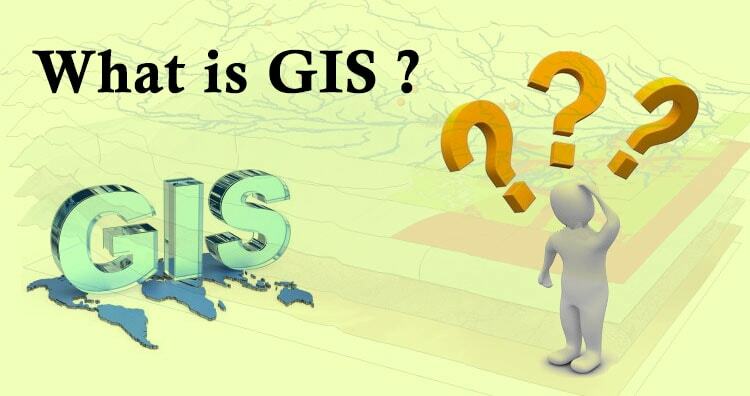 As the name suggest ‘GIS’ is related to geographical information. But before explaining what is GIS?, we should know about what Geographic information means? Geographic information is knowledge of where something is. It defines the spatial reference of the element or matter present on earth surface. As it is said “a picture is worth a thousand words”, Maps plays a lead role in defining geographical information. We control map to guide someone to know the actual route, exact destination, its distance, its elevation, its surroundings etc. Geographical information is needed to Government, Industries, Business markets, Tourism and services sector, Education, Agriculture, Health, Disaster Management, Transportation and also to a common people. It makes us easy to locate an area of industries, day care center, restaurant, mall, head quarter or any other specific place. It solves everyday issues. What is the shortest route to get to work? How can i get to hotel? Where is the location of my new office? So, Geographical information is part of our lives. But how can we get geographic information and What is GIS? What is GIS | Geographic Information System? GIS is a tool to acquire geographic data and produce Geographic information. Generally Information about those features are stored in tabular form. GIS can be defined as a “computer information system that can input, store, manipulate, analyze, and display geographically referenced (spatial) data to support decision making processes”. GIS enables us to connect dynamic relations between spatial data (geo referenced) & relational data (attribute of features in tabular forms). It enable us to make models of reality, of the ground and to answer question such as what is where? 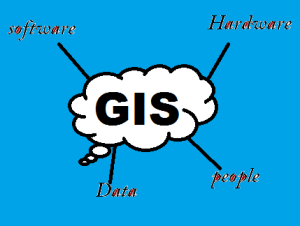 Main component of Geographic information system are: Hardware, Software, Data and People. You may also be interested in knowing GIS Uses and Application in different industries. Google Map can be considered as an Example of GIS tool. You can have a look over 35+ Google Tips and tricks. The demand for GIS tools is continuously growing. One of such tool is QGIS(Quantum GIS), and is a cross platform, free open source desktop application. From a citizen to an organization, every body needs Geographic information. You can find here advantage of GIS and Why GIS. I hope that reading this post will make you to learn more about Geographic information System. I would appreciate your comment, if you like to share more ideas related to the same topic.